On February 29, 2016, Kaleidoscope opened its doors at 603 E. Town St., a 5,000 sq. ft. facility in Columbus' discover district. 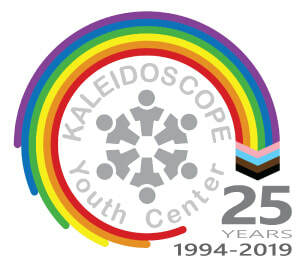 Read more about Kaleidoscope's move and new facility here.